Two lifting cylinders placed on outer sides of the mast. ​Germany imported special steel mast. 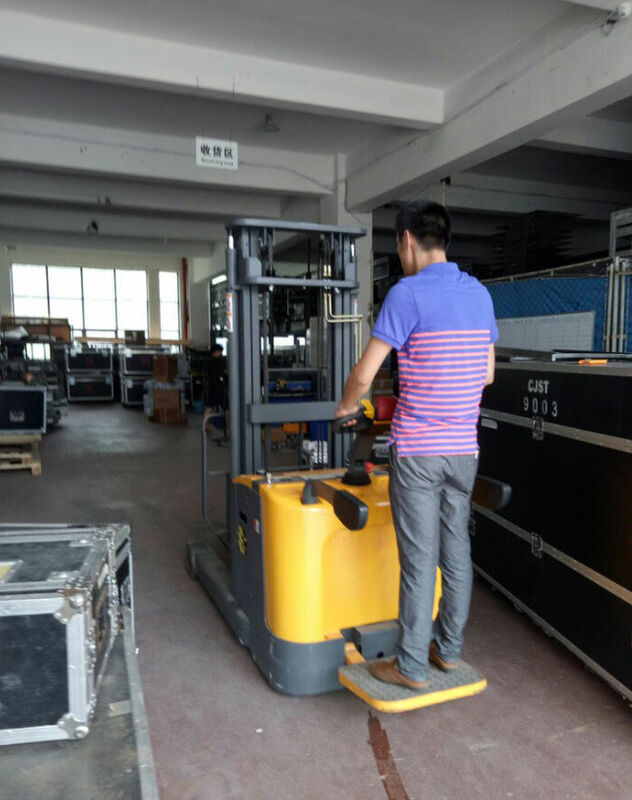 ​Vertical driving wheel, driving efficiency, easy installation & maintenance. Compact structure and low gravity. 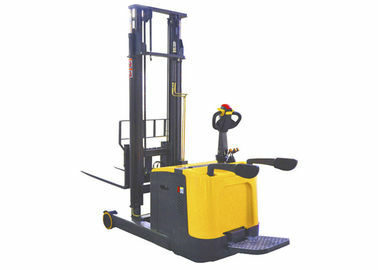 Forks can be tilted backward, or forwards, it is beneficial to stacking, load and unload. ​AC frequency conversion traction motor: compact structure, good performance, regenerative braking and easy maintenance. Tilting system forks easy for loading and stacking. High storage battery ensures strong and long-lasting power. Meter with BDI. Prolonging the battery’s using time. The braking system combines magnetic brake and regenerative break, greatly prolongs the using life of friction plate. 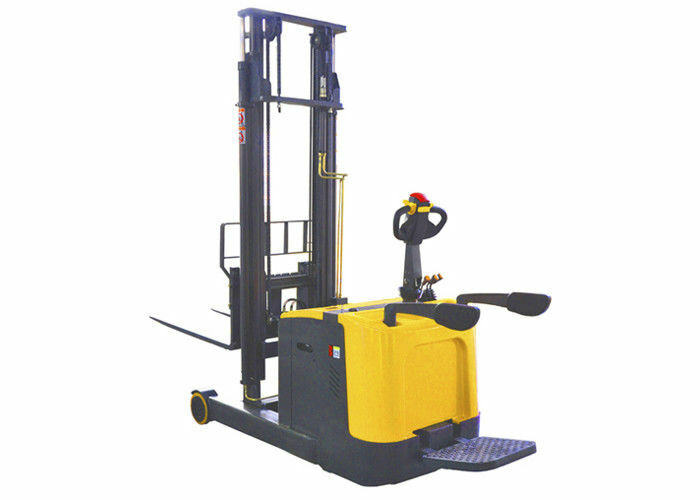 With emergency stop switch and electricity lock button, and multi-valve controlling levers, ergonomic for operation. The adjustable regulator valve can adjust the lowing speed of the masts. Low-voltage protection, prolong battery life-span. Magnet suction battery cover, easy for installation and maintenance. 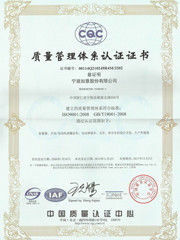 AC controlling system, low noise, less maintenance.